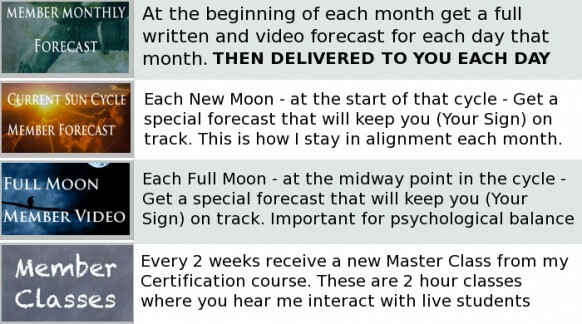 15-20 pages of forecasts,, and that includes the Full Moon and New Moon forecasts as well. You can download February 2013 forecast for FR33 – This is what you get every months – as well as the videos explaining what I discuss. This is the magic behind the madness of life and those who are keen to these vibrations flourish in life and those who are not keen to them are often in the dark. This is why Vedic astrology is called Jyotish (The Science of Light). Thankfully you do not have to learn it all yourself in order to be updated and informed everyday. 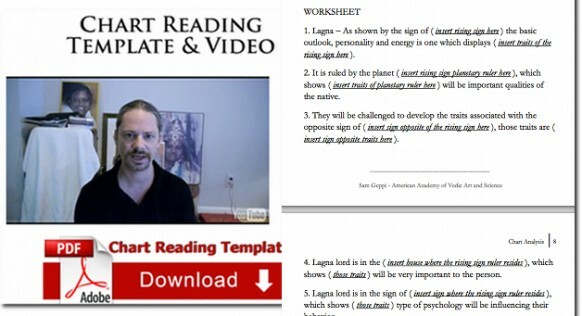 I make videos and now provide the written synopsis, in general AND for career, relationships and spirituality – each week – for each day of your life. So you too can be in the know. the main instructor of the Astroved University of Vedic Sciences Certification Program. Astroved is the astrology school of Dattatreyya Siva Baba, an important guru to Wayne Dyer among others. “Baba” personally selected Sam to teach this course to his students. 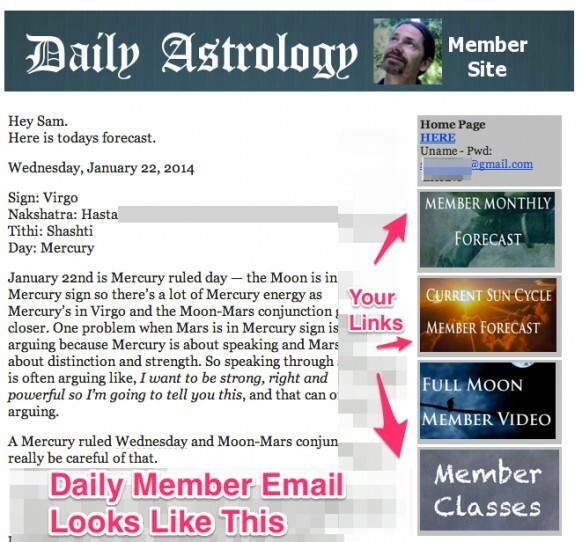 (affiliated with the Indian Council of Astrological Sciences) and is a level two instructor through the ACVA. 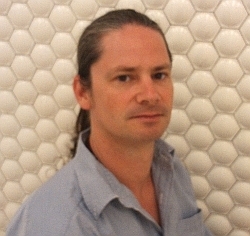 Sam has more than twenty-five +years of Vedic study and experience. Copyright © 2013 Sam Geppi's Member Site. All rights reserved.